​One Schoolhouse explains its three-year process of transforming culture and curriculum into a personalized learning environment in this article published in NAIS’s summer edition of Independent School magazine. 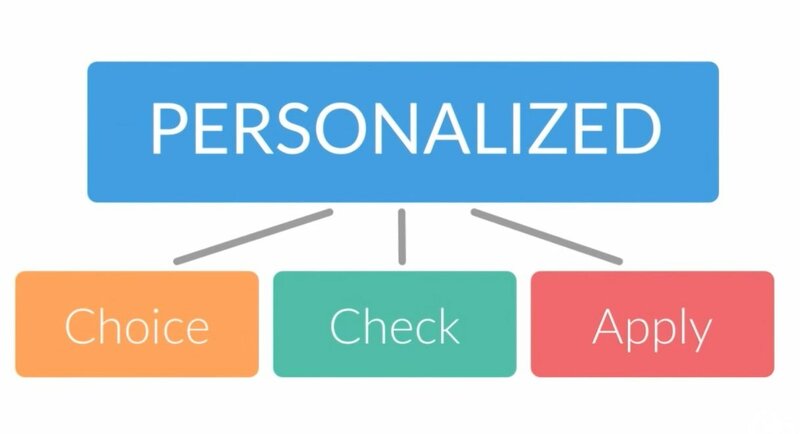 Dive deeper into the pedagogy of personalized learning in this online three-week course. In this course, One Schoolhouse educators will lead you through best practices in personalized learning through course redesign and adoption of new educational practices to ensure your students are getting both more individual attention and taking more responsibility for their learning. 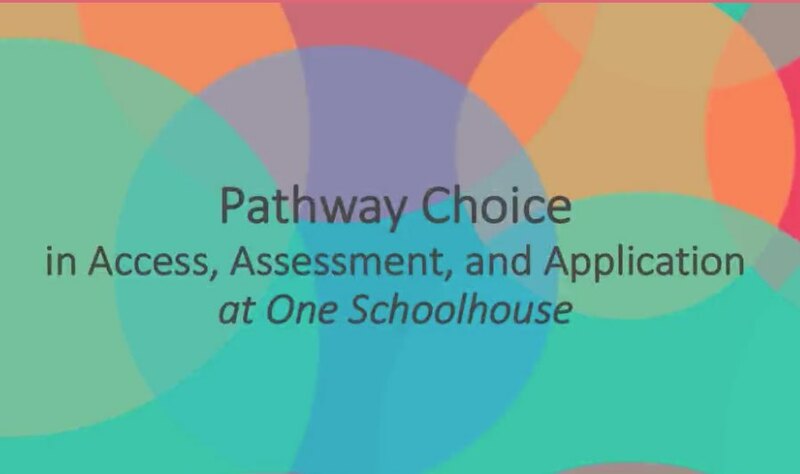 One Schoolhouse is intentional in creating learning environments that are learner-driven and personalized. Our pedagogy is explained in full in this document. Consider sharing the readings with colleagues at your school and use these discussion questions as a faculty meeting activity (as a whole faculty, by division, or by department). Education is about students and what they learn—not what we teach. Reflect on this statement, and consider how true this is in the context of your own classroom. Personalized learning is a pedagogical approach that is tailored around each student’s strengths, needs, and interests. This is familiar to independent school teachers who work to individualize learning for their students. The difference is that a personalized approach approaches teaching and learning from the perspective of the learner, enabling student voice and choice in what, how, when and where they learn. How is the approach different to the approach you take in your classroom? How is it similar? What opportunities might you have to increase student voice and choice in your classroom? 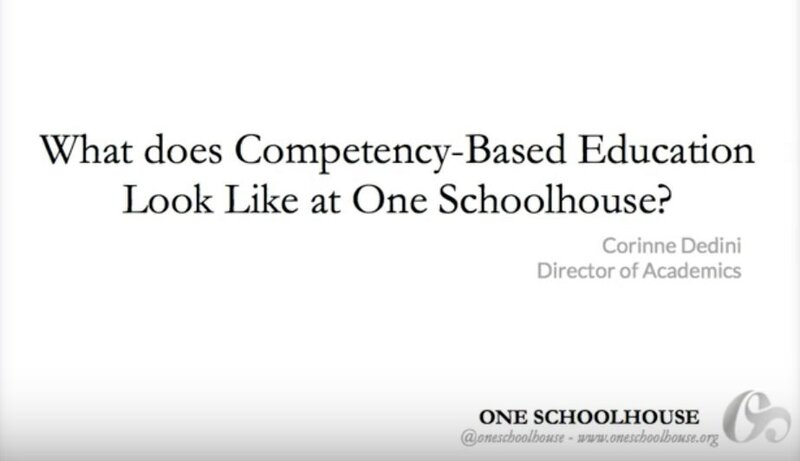 One Schoolhouse undertook a three-year process to transform its culture and curriculum to a personalized learning pedagogy. What would a process look like at your school? Why type of professional development would you need to make this happen? With a personalized learning pedagogy, teachers take all their best lessons, resources, and teaching practices and organize them into pathways for students to choose the most effective options for them to learn. Take five minutes to think about a lesson in a class that you teach. How might you re-create that lesson to offer multiple pathways for your students to learn content, check their understanding, and apply their knowledge?